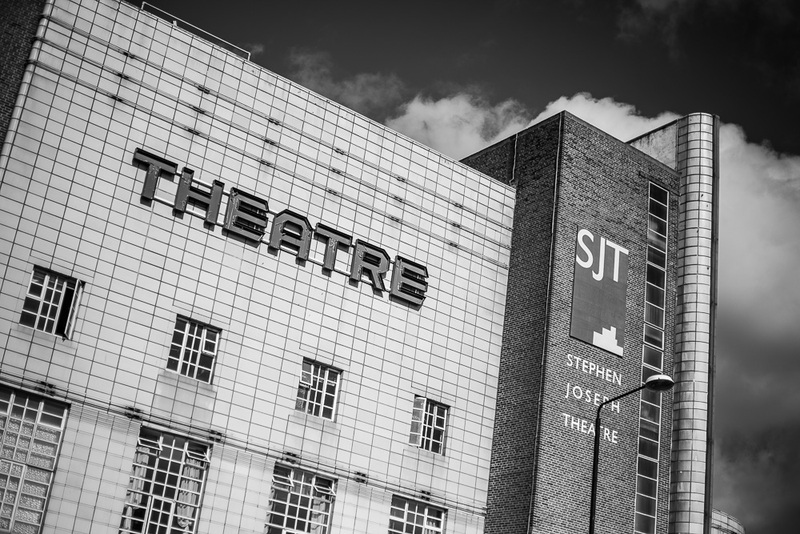 This is the Stephen Joseph Theatre in Scarborough - a beautiful Art Deco theatre and cinema. I was there for a wedding, and it made the perfect venue for a modern, secular ceremony. There's something magical about this style of building for me - a perfect fusion of art and utility.